Adestra is an industry leading, UK based international email service provider (ESP). We combine the best email technology and marketing expertise to deliver results for our clients. Adestra’s MessageFocus… Developed entirely by Adestra staff, you can manage your entire email marketing program using Message Focus, from data segmentation, to full and complete reporting. marketers to support their email marketing programs. 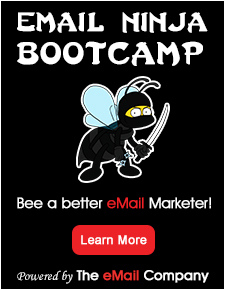 deliver your email marketing objectives. providing email marketing since the sector’s inception. We share much of our email expertise through regular best practice sessions, both with our clients and with many leading associations, including the DMA (Direct Marketing Association) and the IDM (Institute of Direct Marketing). Our industry reputation ensures that Adestra clients enjoy high deliverability rates. They benefit from our close relationships with industry ISPs, deliverability scheme accreditation, partnerships with deliverability specialists such as Return Path and large spam filter technology companies. To view some of our success stories, feel free to visit http://www.adestra.com/best_practice.html.